There's another major reason why Project Treble is getting people excited - custom ROMs. It is significantly easier to develop custom ROMs for phones with Treble, as opposed to ones without the feature. One developer was able to boot a stock Android Oreo ROM on the Huawei Mate 9 in only one day, thanks to Treble. It's even possible to develop a single system image that works across vastly different devices, as long as they are Treble-compatible. If you're curious about what phones and tablets support Project Treble, we'll be continuously updating this list with compatible devices as time goes on. There is no guarantee that a device will have actively-developed custom ROMs, or faster Android updates, just because it supports Treble. There are other potential roadblocks to custom ROM development, like locked bootloaders. If you're looking for phones and tablets to use custom ROMs with, we have a guide just for you. When updating older phones and tablets to Oreo, the manufacturers can choose whether to support Treble or not. Here are all the phones updated to support Treble that first launched with an older version of Android. Every single device that starts off with Android 8.0 Oreo (or higher) already supports Treble. 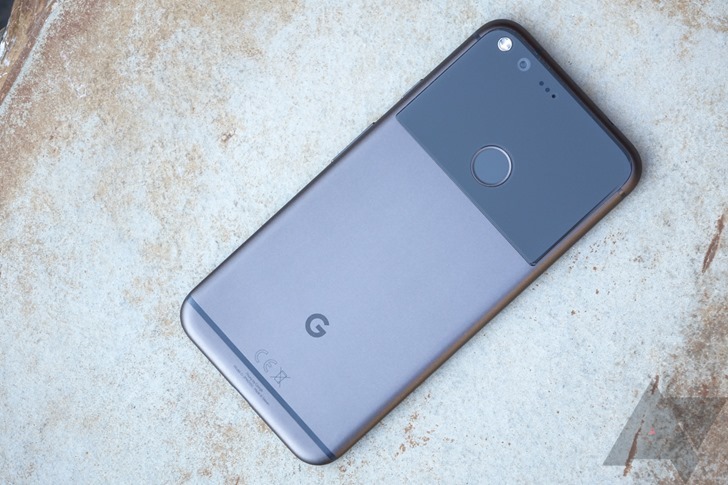 This includes the Google Pixel 2, Sony Xperia XZ1, HTC U11 Plus, and other phones that launched with Oreo. Phones that launch with Oreo are not included on this list. If you notice a device missing, let us know by sending a tip (there's a red 'Tip Us' link at the top of the page). See this post on XDA for instructions on checking Treble compatibility.